Here are the Top 3 entries for our SOX PHoto Challenge for the month of July with the theme "Abundance". This shot was taken at Purok 7, Brgy. Katangawan, General Santos City. While I'm driving single motor from Malungon to Gensan, i saw a lot of people there harvesting crops and i took this man because he always smile while carrying a big rice plant. 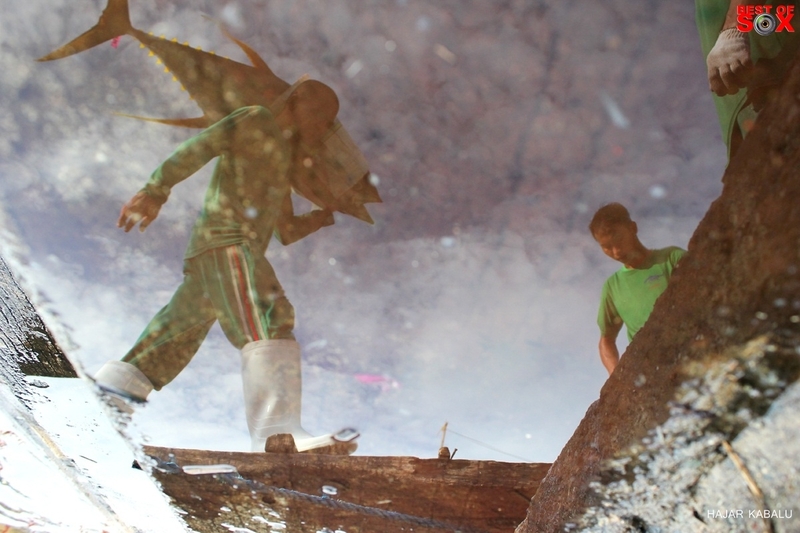 Workers transporting their caught fresh tuna for selling at the GenSan Fish Port. 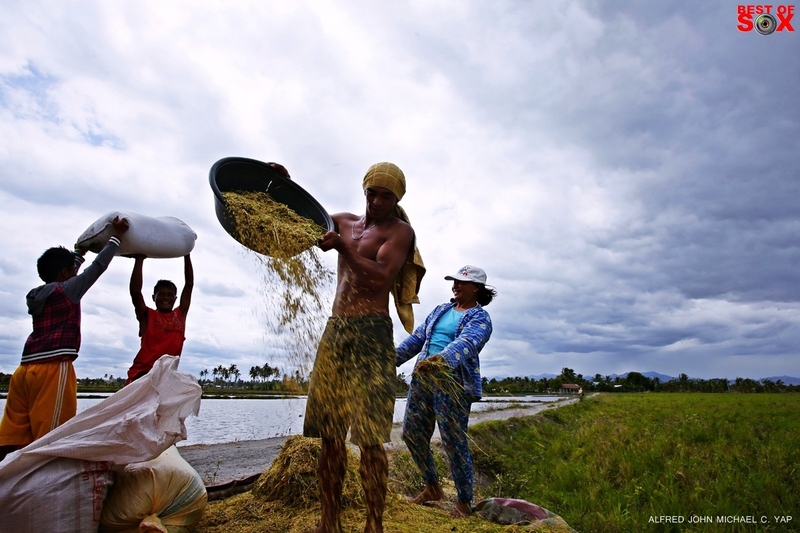 The farmers in General Santos makes a bountiful harvest of rice.